The blog will now be reserved for more updates regarding the business or any exciting news we get! 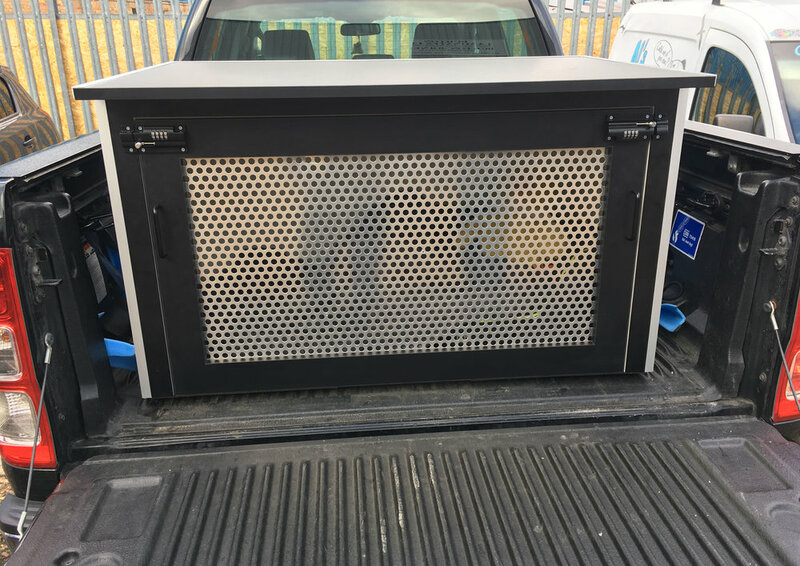 A recently completed laminated dog cage for use in a pick up truck. We are delighted to announce that we have recently worked on the Rolling Stones 'Exhibitionism' at the Saatchi Gallery. Please click here to if you would like to have a little look at the work! A bit of a work in progress for an exhibition we are completing in London. Helping a local football club. 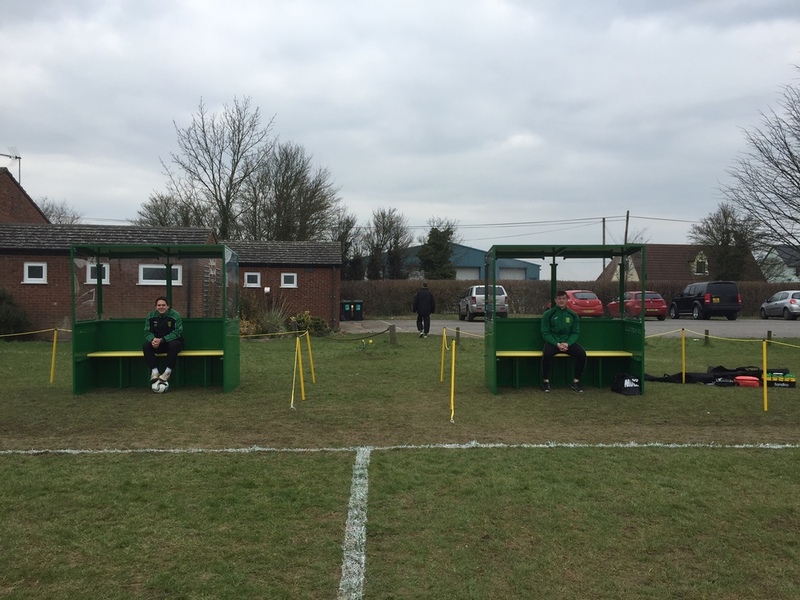 We recently had the opportunity to construct two post formed benches for a local football club. The metal work was completed by a sheet metal company though we were left to produce and fit two bright yellow seats! We have recently completed a job for a local contractor fitting out a college. This comprised of completing 6 unique rooms with an assortment of desks and shelves as well as storage systems. We will hopefully have more pictures to follow. Top right of this page will have a link if you want to check it out easily - just look for the twitter logo! Quick shot of a storage unit under construction to go inside a secondary school. Completely one off and will certainly be able to hold a fair few books!